Is there a better alternative to Fearful Tales: Hansel and Gretel Collector's Edition? 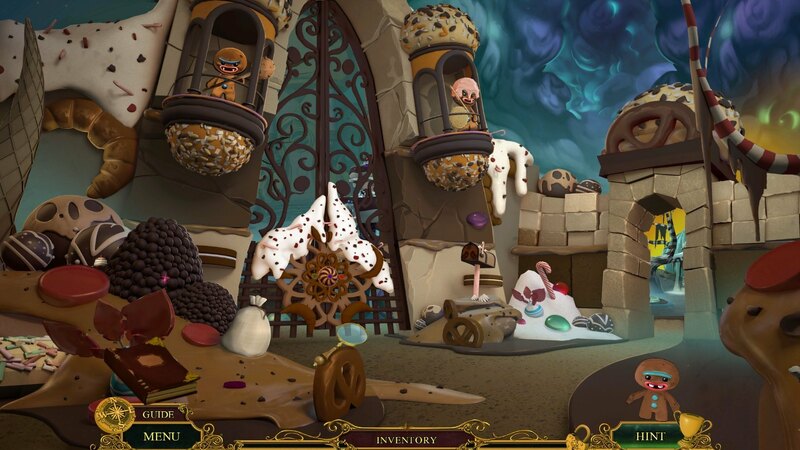 Is Fearful Tales: Hansel and Gretel Collector's Edition really the best app in Adventure category? Will Fearful Tales: Hansel and Gretel Collector's Edition work good on macOS 10.13.4? In Fearful Tales: Hansel and Gretel Collector's Edition, you awake from a strange dream to find gingerbread men trashing your home. Where are your children? They left for the village store hours ago and have not returned. A mysterious woman appears, taunting you. Is she responsible for your children’s disappearance? One gingerbread man has promised to help you, but can you really trust him? Fearful Tales: Hansel and Gretel Collector's Edition needs a review. Be the first to review this app and get the discussion started! Fearful Tales: Hansel and Gretel Collector's Edition needs a rating. Be the first to rate this app and get the discussion started!